Purchase of an insurance policy is a difficult task. Numerous companies are there in the market and each of them has their own products to sell. You can compare insurance on the online platform before purchasing an insurance policy. You can also rely on the expertise of an insurance agent and this goes on to speed up the process as well. 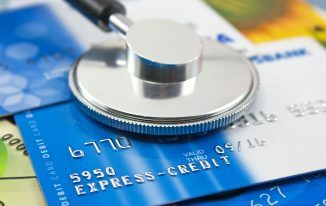 In addition, you need to be clear about the benefits, features coupled with other details before you purchase a policy. The type of coverage that is provided by the plan? When you are about to buy an insurance plan you should see the coverage it offers. It is a coverage that an insurance company provides to you in case of an unwanted mishap. 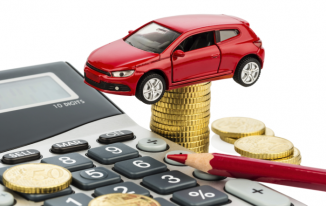 With each insurance policy coverage tends to differ considerably. 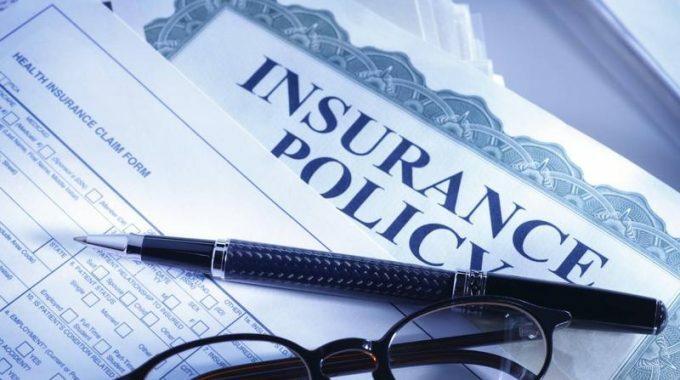 You need to find what the coverage an insurance policy has to offer before you buy one. One of the biggest mistakes that an individual can make is to assume that all policies are the same. The insurance agent should not be doing the choosing and instead you are responsible for the decision. While insurance compares quotes you can educate yourself about the positives and negatives of each policy. Say for example if you are on a tight budget you can opt for a term plan, but if you have a long-term vision in mind and willing to shell out a large premium then endowment plan would work wonders. Do pose relevant questions to the agent and find the answers to it before you plan to purchase a policy. There are lot of insurance companies in the market and each one has a product which outscores the other. When you are about to buy an insurance policy first and foremost check the financial structure of the company in question. In this regard the annual reports of the company would give you a fair indication where it stands. A company needs to be stable, and then only the claim process of the investors can be settled in a short time frame. This pretty much sums up the question you would need to ask before you plan to purchase an insurance policy. 5G Network will be How to Change the World?